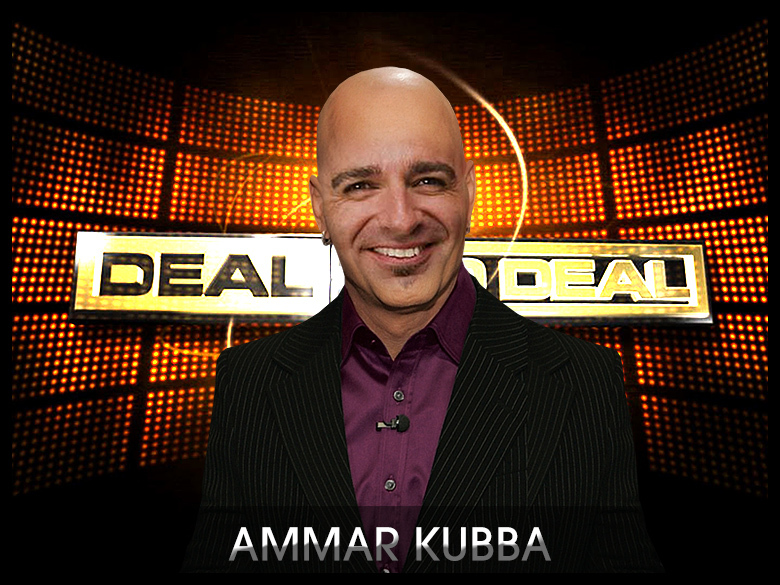 And now for some exclusive domainer news: Popular Thought Convergence entrepreneur, Ammar Kubba, is testing the TV network waters, with a new show based off the popular “Deal or No Deal” series. Titled, “Domainer Deal or no Deal?” the networked licensed show will feature prominent domainers that attempt to close a domain sale, all while lowballers attempt to throw the deal off. “I like the rush of the escrow process, and being able to close a deal with cash, if possible,” said Ammar Kubba, getting some makeup on for the show’s pilot episode. “With Domainer deal or no deal, we’ll be able to see just how many so-called domain investors have the balls to put their cash where their mouth is, as Agreed!” exclaimed Kubba, winking to the cameras. “Domainer Deal or no Deal” premieres September 1st on MSNBC, CBS and BBC, so don’t miss it this fall; it’s a guaranteed hit.